Nothing screams attention to details like Valentino! I'm really noticing a lot of texture this season. 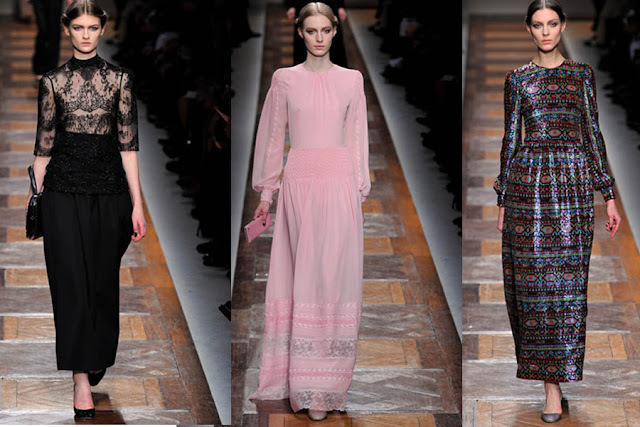 Our six best runway looks! 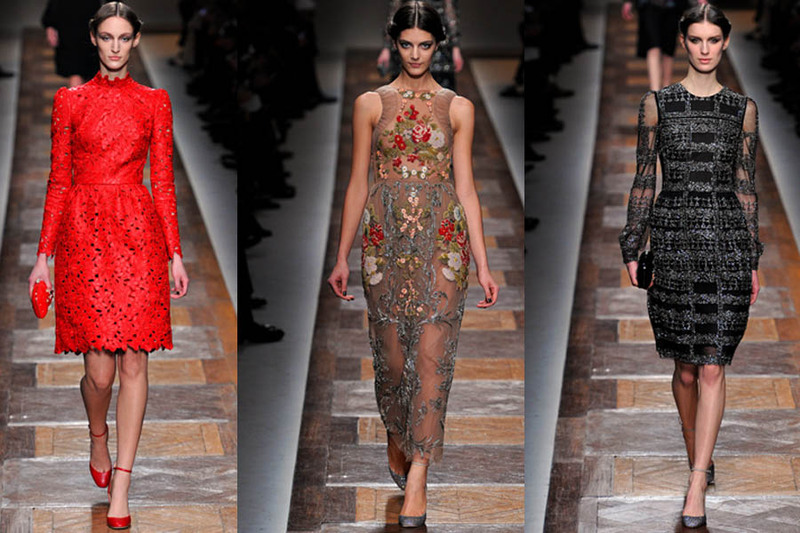 Elegant lace, Metallic prints, Laser cut leather and my favorite beaded embellished florals.